Blue Cat Audio has launched education offers for all their audio plugins. [Musikmesse] Blue Cat Audio Updates Blue Cat Audio has released updates for two plug-ins: Blue Cat's Remote Control and Blue Cat's Stereo Phaser. 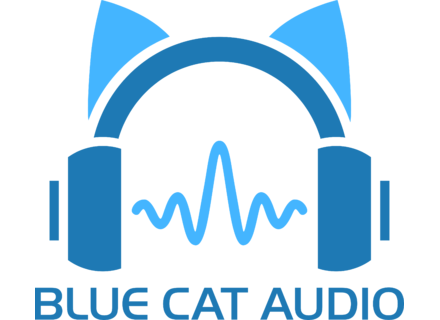 Blue Cat Plugins Update & Mac Versions Blue Cat Audio has announced a major update of all its commercial EQ plugins - The new versions are now available for Mac in VST and Audio Unit formats, and are also designed to bring improvements to the existing Windows plugins. Blue Cat Audio Analysis Pack For Mac Blue Cat Audio has released its audio analysis plugins for the Mac platform in Audio Unit format.